Back with my Congrats, Eve. Hoping to catch up here eventually. Eve, I liked your clever limerick, congratulations on your winning placement! good one, Eve. I like caren's name for him, lecherous. It serves him right! That lecherous pirate! Ha! Great limerick Eve. Antilles, fillies, and lillies - three wonderful rhyming words I have never used, I am pretty sure ANY of them. What a wonderful limerick, Eve! Very well described. 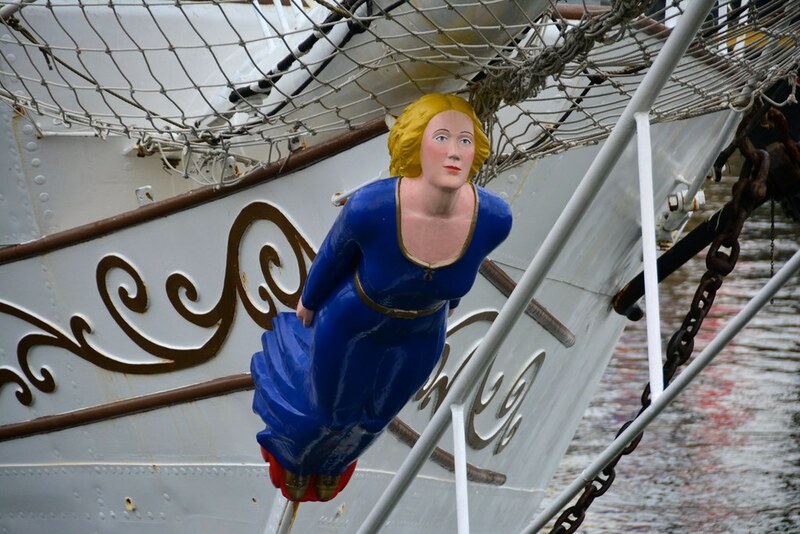 I was always fascinated by these figureheads. A crafty limerick. Best for a win. Thank you, Victor... I would have loved to had seen some.